A big news in Early June about Microsoft acquires Github for $7.5 Billion. Many coders get into worry about this deal. Many of those coders were not happy with this acquisition. But the news got colder and everything was settled. Since everything gets back to normal, suddenly Microsoft gets into a new headache. About 100 coders from GitHub platform seem not to be happy about Microsoft’s contract with ICE (Immigration and Customs Enforcement ). 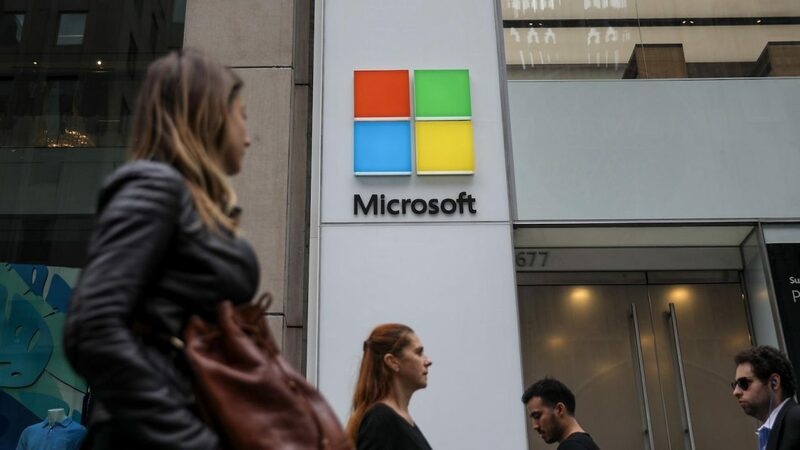 This movement arises in Microsoft due to a decision by US President Donald Trump about Mexico-America Border. 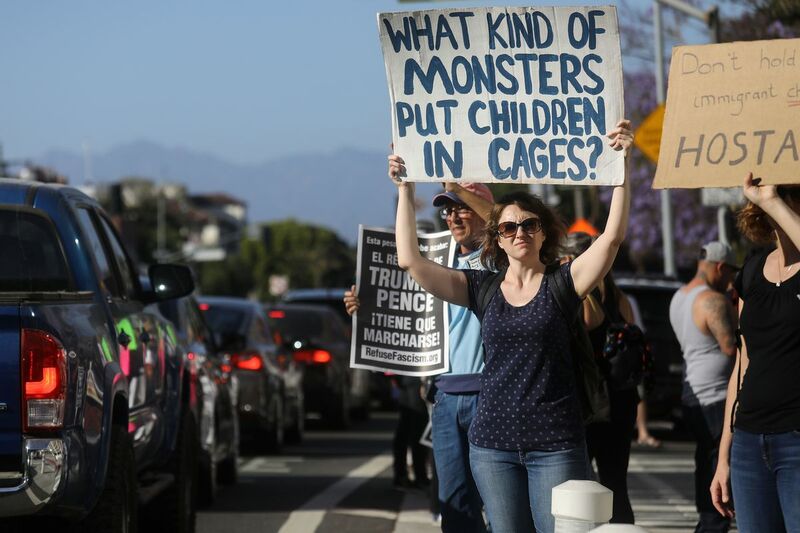 The US president Donald Trump issues orders to separate families from their children who are crossing borders illegally. Microsoft is also affected by this decision of US president. As Microsoft is in contract with the Department of Immigration and Customs Enforcement Federal Govt. of United States aka ICE. Two days back 100 coders from Github demanded Microsoft to cancel the contract with Immigration and Customs Enforcement (ICE), otherwise lose them as Users. Soon after the orders of Donald Trump to separate families from their kids crossing the border illegally. This caused a fire of hate among many coders and they started demanding Microsoft to cancel the contract with ICE. About 100 coders from Github signed a letter asking Microsoft administration to cancel the contract with Immigration and Customs Enforcement. These coders are clearly threatening Microsoft to take down business with ICE else they’ll lose them as users. This threat has increased the headache for Microsoft which was already facing heat from open source coders after acquiring Github. The number of users’ to sign the letter has now increased and according to recent reports currently 300 Github coders are demanding Microsoft to shut the deal with ICE and threatening the Microsoft administration if they want to continue their contract with ICE, they will lose these coders as users. 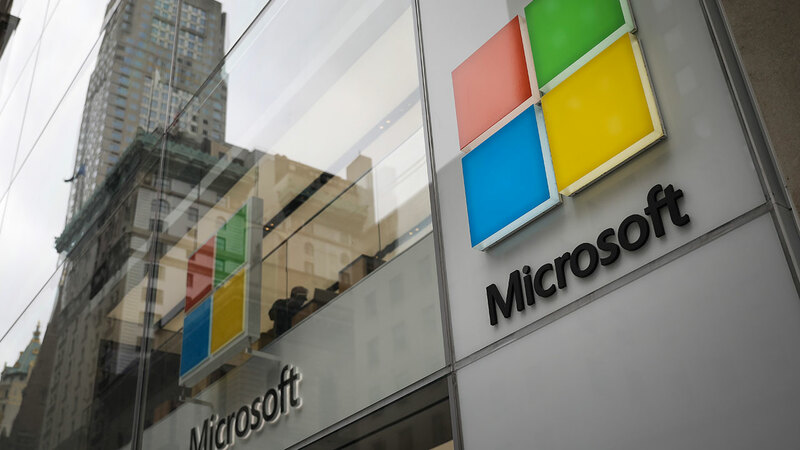 Microsoft partnership with ICE involves with providing services for Cloud-powered Identity, and use of deep learning for facial recognition and identification. 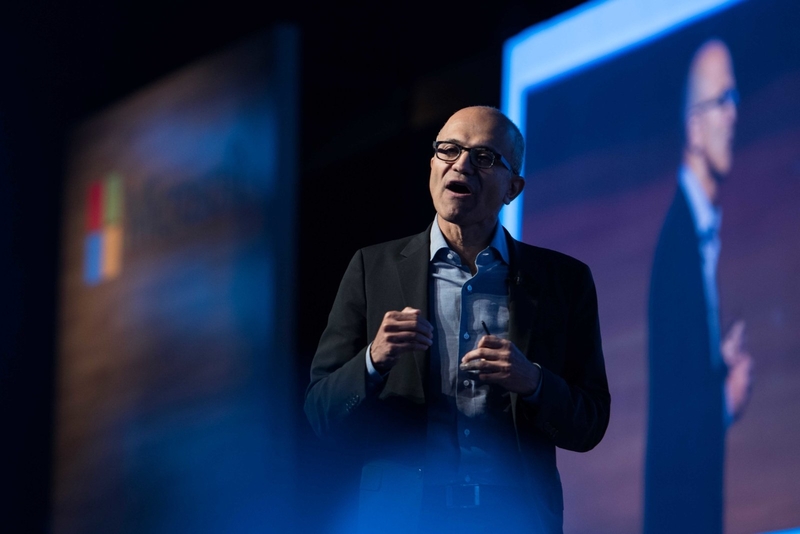 Microsoft CEO Satya Nadella, however, downplays the company’s contribution to ICE and stated that they only deal with email, messaging, and calendar.